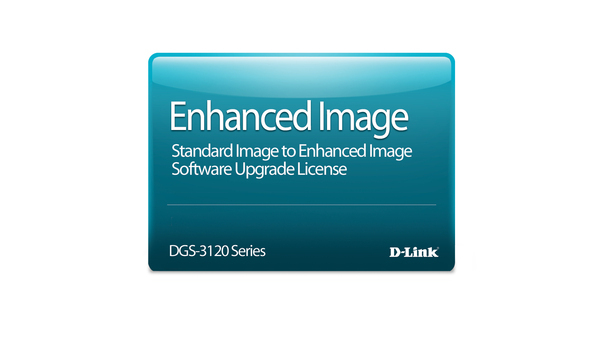 This license works only with DGS-3120-24PC and cannot be activated on any other model. Please make sure you are buying the correct license for your model. Once recieved, there are no returns or refunds on license keys. For RMA exchanges on products with activated licenses, please contact D-Link Support directly at support.dlink.com. Do not RMA the product through the Distributor.